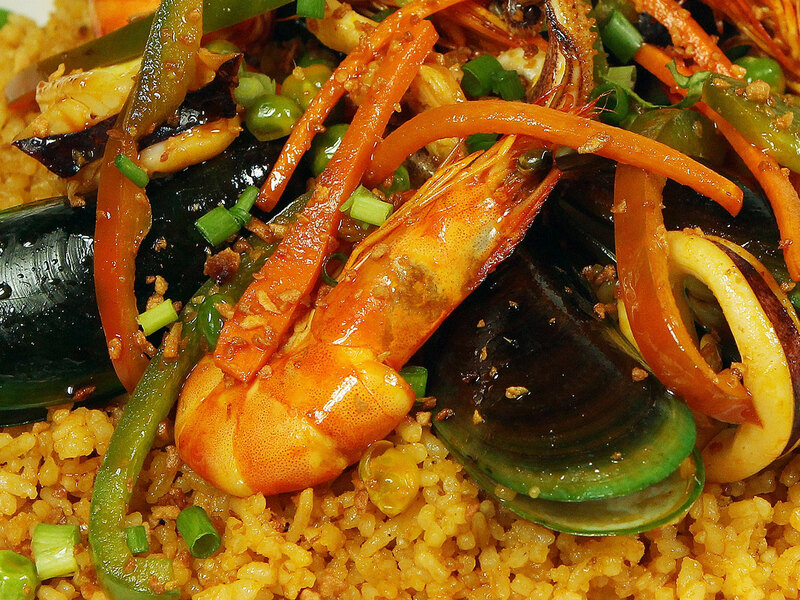 We offer a wide range of filipino favorite dishes that will bring back that childhood memory in you. 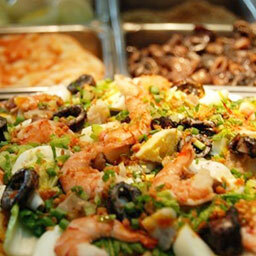 Recipes that has been passed down to generations and perfected with love. 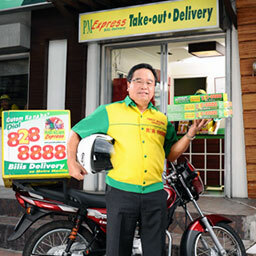 Pansit Malabon Express is a growing franchise business across the Philippines. 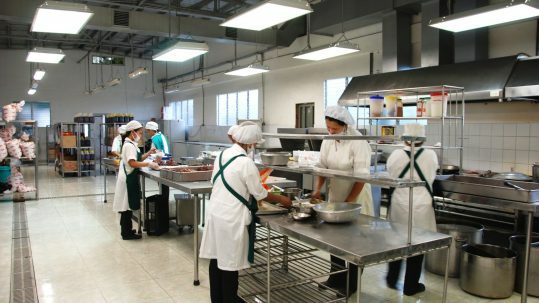 We offer training and support in growing your own PME. Be part of the family and the tradition that stands with it. 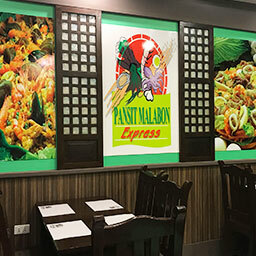 Are you looking for the nearest Pansit Malabon Express near you? You can find us nationwide. 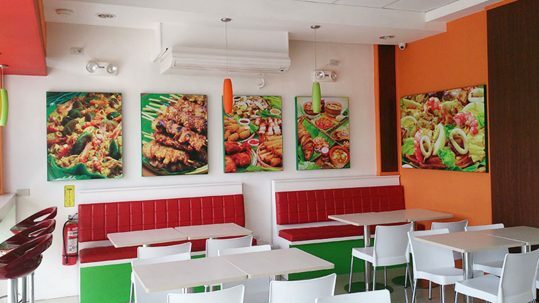 See our list of branches that you can visit and take that quick stop to eat. 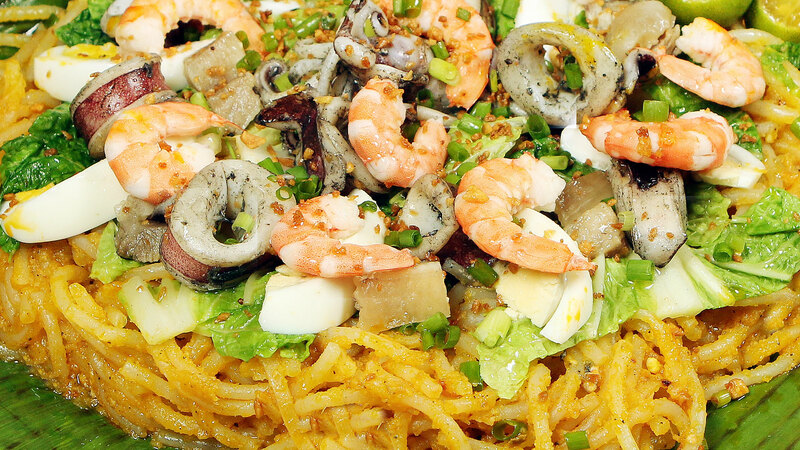 Pansit Malabon Express started in the year 2000 when Engineer Lutgardo Cruz constructed a food cart complete with high tech equipment where customers would be able to see the preparation of Pansit Malabon, as it was traditional done for over 120 years. 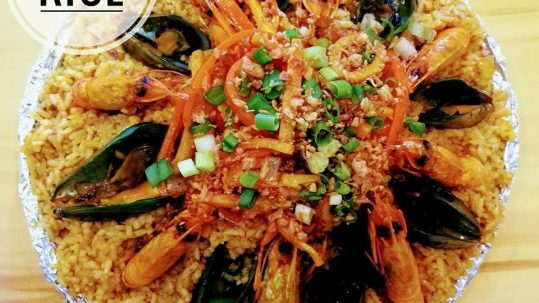 Customers would see the boiling and mixing of noodles, the peeling of cooked shrimp, the cutting of adobong pusit, the slicing of boiled eggs and other delicious activities.